Completely redesigned last year, the 2018 Honda CR-V returns this year with little change, which was predictable. 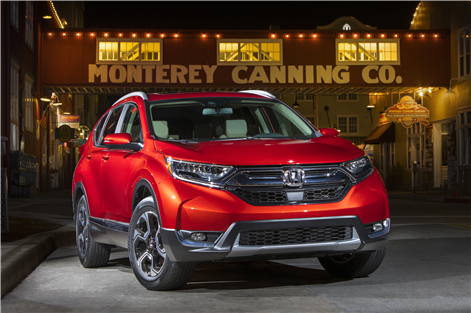 The CR-V’s fifth generation is now in its second year, and all that consumers have long enjoyed about Honda's compact SUV is back this year. 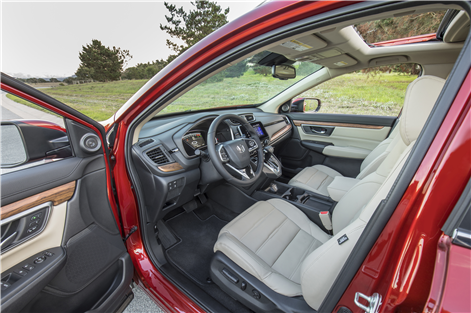 But that's not all, because the 2018 Honda CR-V also benefits from the improvements that were made to the model last year, including the addition of several advanced safety features, new connectivity technologies, a larger passenger compartment, a more spacious interio and especially a brand new turbocharged engine much more efficient. Let's see that more closely. 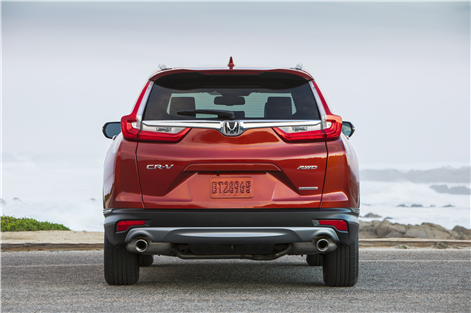 Introduced last year, the 1.5-liter turbo four-cylinder engine of the 2018 Honda CR-V features 190 horsepower and 179 lb-ft of torque. 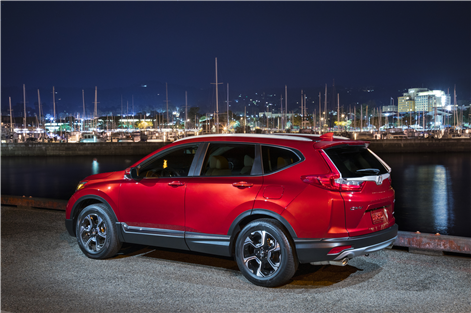 This engine, paired with a continuously variable automatic transmission, is not only powerful, it is also very fuel efficient, especially considering the size and versatility of the 2018 Honda CR-V. In fact, the average fuel consumption of the 2018 Honda CR-V is 8.4 liters per 100 kilometers in the city and 7.0 liters per 100 kilometers on the highway with front-wheel drive models, and 8.7 liters per 100 kilometers in the city and 7.2 liters per 100 kilometers on the highway in AWD models. It is still impressive to see these kinds of fuel economy numbers, especially when you know that the 2018 Honda CR-V is capable of offering 1,110 liters of cargo space even with all seats in place. 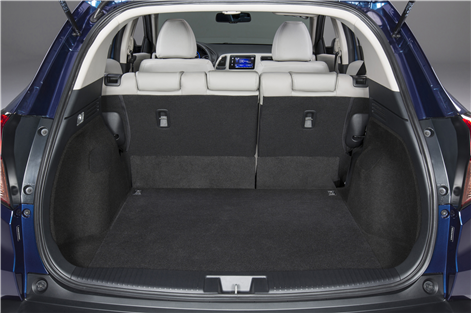 In addition, Honda's compact SUV offers standard on all AWD models the Honda Sensing suite of active safety technologies. These include the lane departure prevention system, intelligent cruise control, automatic braking, and much more. 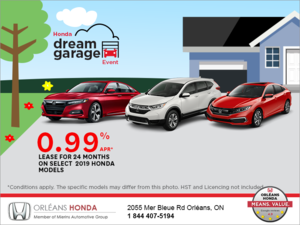 Come discover today what the 2018 Honda CR-V has to offer today at Orleans Honda!